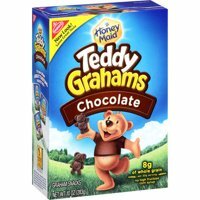 Product TitleNabisco Teddy Chocolate Grahams Snacks, 10 Oz. 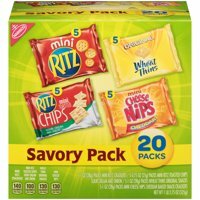 Product TitleNabisco Wheat Thins Dill Pickle Snacks, 9 Oz. 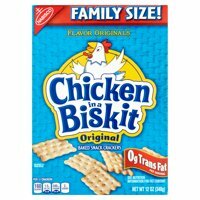 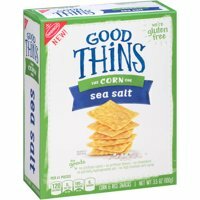 Product TitleNabisco Even Thinner Wheat Thins Snacks, 8.5 Oz.